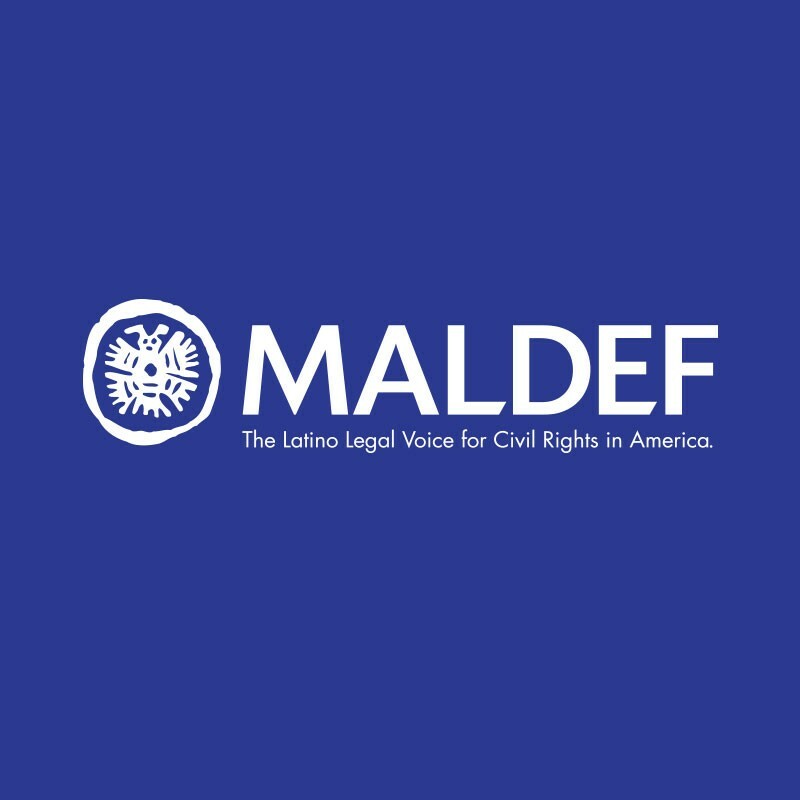 Since MALDEF’s founding, the civil rights organization has supported the next generation of civil rights advocates for the Latino community. MALDEF currently offers: a Scholarship Resource Guide for high school, college, and graduate students; and a Law School Scholarship Program for law students. The latest on census publications. MALDEF sponsors several semi-independent projects that organize and advocate for social justice. Learn more about them. MALDEF partners with other non-profit organizations nationwide on issues that work on issues of interest to the Latino community. Learn more about their work. The latest on MALDEF’s publications.